I was recently walking around London and realised just how many planters and flower pots there are. It sounds like a silly thing for a concrete planter designer and producer not to have noticed but there really are so many and we just pass them by. I think it’s a situation where you would miss them it they weren’t there but they blend into the landscape when they are. 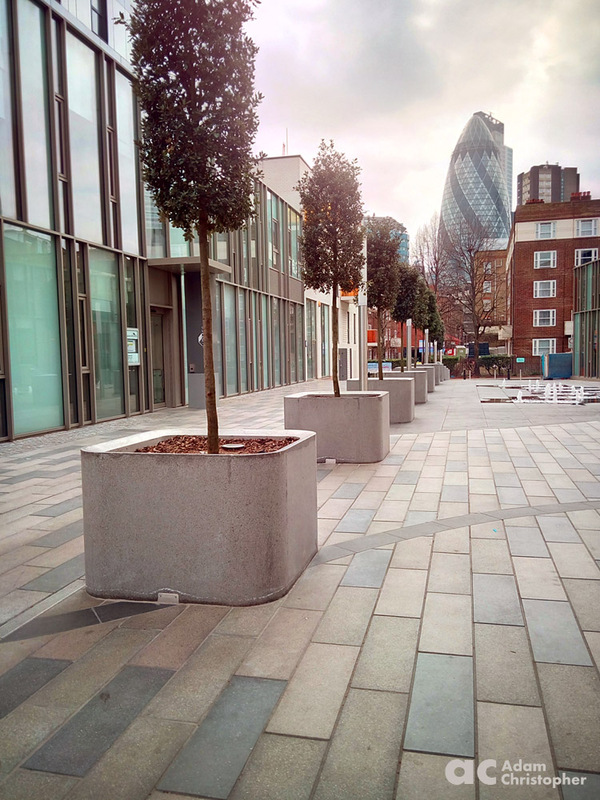 Planters used in urban planning can have many purposes but primarily they are to create an aesthetic with plants. 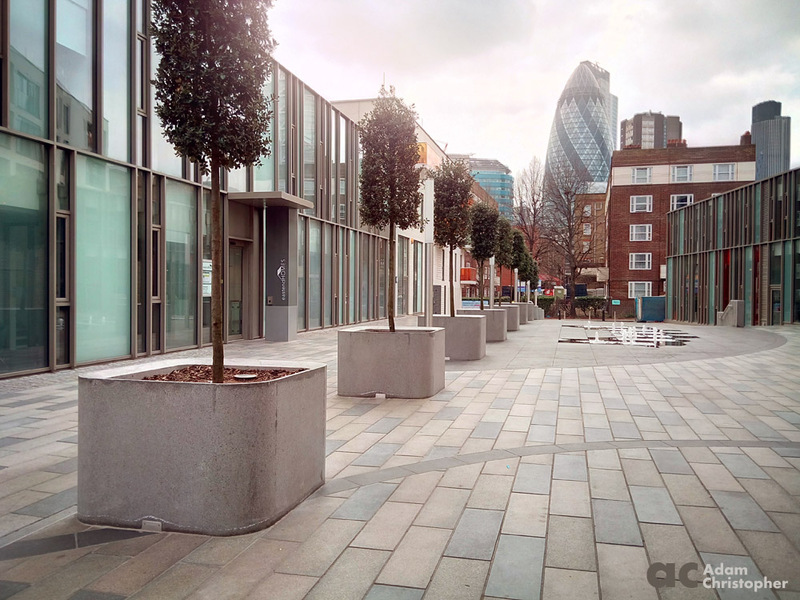 In large developments they can be used to house trees which have the benefit of bringing foliage to a hard landscaped environment, varying the height of the horizon and breaking up a visual space.